As the Faroese become increasingly involved in the oil and gas industry, more and more repair and maintenance orders from offshore support vessels are booked with the MEST shipyard and engineering company. 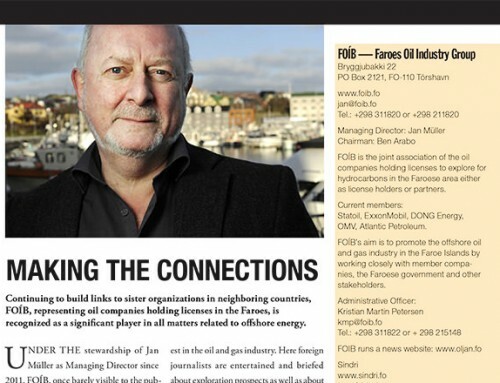 The two exploration wells to be drilled offshore the Faroe Islands this summer (2014) will doubtlessly amplify a message that is already resonating in the Faroese business community — the oil and gas industry is moving closer. 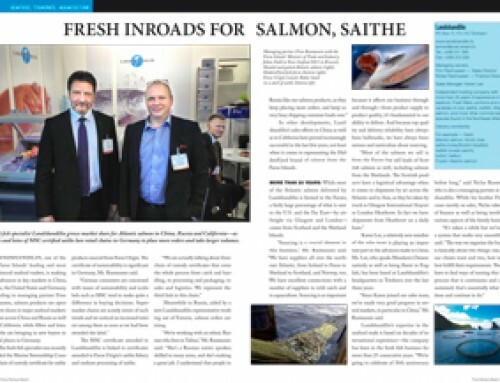 Two Faroese shipping companies, so far, have managed to establish themselves internationally with their fleets of offshore support vessels; both will be involved in this year’s drilling on the Brugdan II and Sula Stelkur prospects. 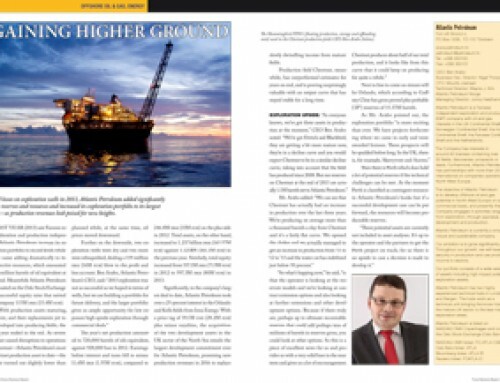 In the hundreds of million euros, the investments associated with the Statoil-operated exploration wells are record-breaking by Faroese standards. 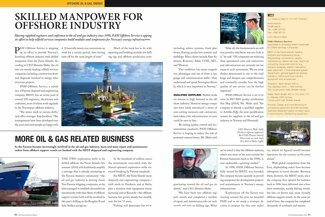 For MEST, the Faroe Islands’ main shipyard and engineering company — with yards in Tórshavn and at Skála, plus a stainless steel equipment manufacturing unit at Runavík — the offshore business has grown slowly but steadily over the last 15 years. 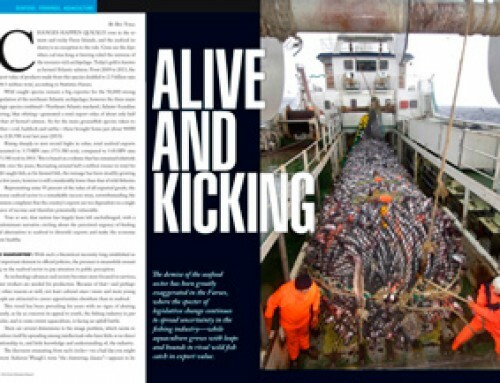 “Fishing still dominates but we’re gravitating toward the oil and gas industry,” said CEO Mouritz Mohr. 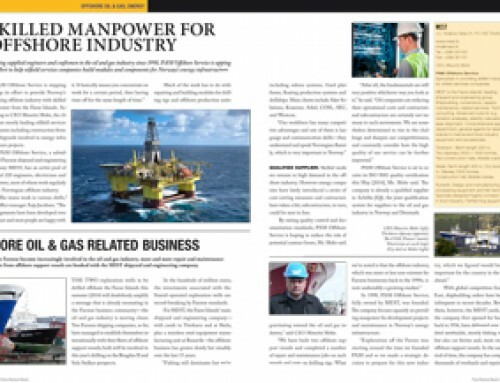 In 1998, PAM Offshore Service, fully owned by MEST, was founded. The company focuses squarely on providing manpower for development projects and maintenance in Norway’s energy infrastructure. With global competition from the East, shipbuilding orders have become infrequent in recent decades. Between them, however, the MEST yards, since the company first opened for business back in 1936, have delivered over a hundred newbuilds, mostly fishing vessels but also car ferries and, more recently, offshore support vessels. In the same period of time, the company has completed thousands of overhauls and repairs.